when you visit doctors who participate in the Aetna network. From using existing prescriptions, to out-of-network doctors, and ongoing orthodontia, you have options to make your transition a smooth one. Your benefit coverage may include prescription drugs administered through Aetna. But we all want health insurance coverage that makes life easier. We offer affordable coverage that’s easy to understand and easy to use. Learn more about how an Aetna plan can work for you. 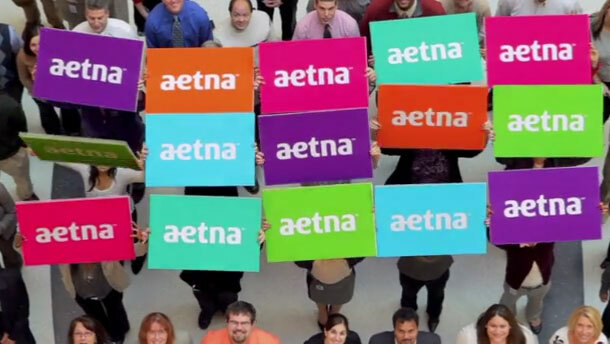 Got questions about Aetna? Well, we've got answers. In fact, here are five questions and answers. Take a look!